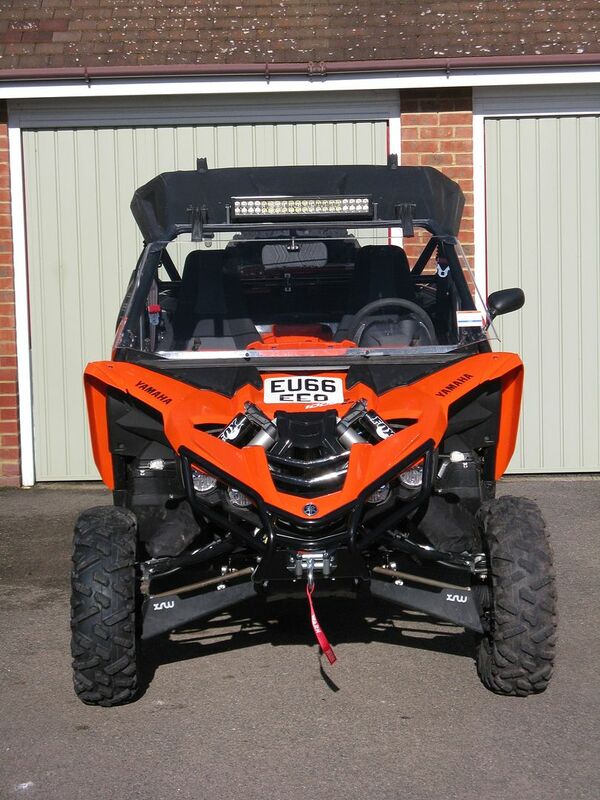 I needed a new trailer for my Yamaha YXZ 1000R and placed an order with Buffalo Trailer Systems in Yeovil to have one made to my specifications. Collected last week, it's perfect! 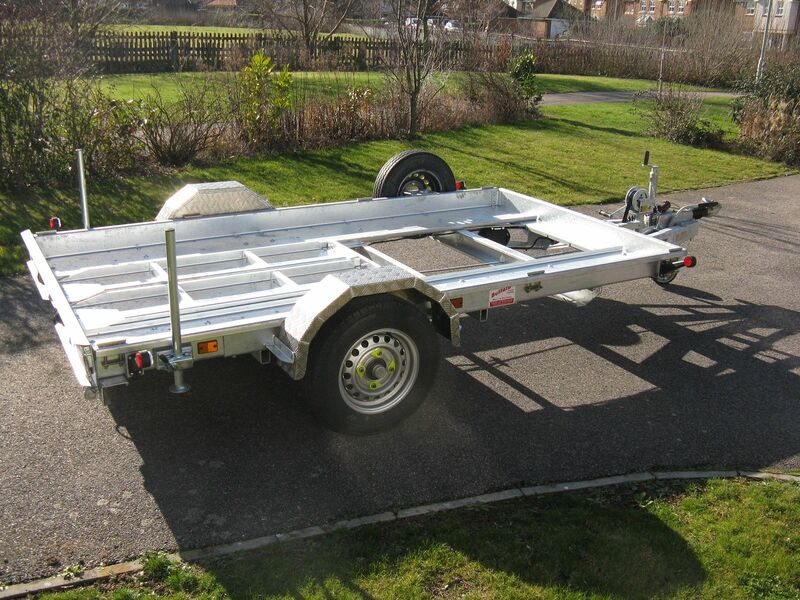 The exact size I specified; hot dipped galvanised; quality components throughout; spare wheel; winch; LED lights (lights up like a Xmas tree! ); ramps etc etc. Even comes with VOSA Euro Type Approval. It's just 64" wide - I use it on the same trails that I used to trail ride - but I can take a non-rider with me.